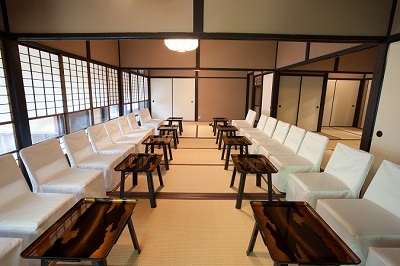 Today, we took photos of the rooms in Shokian. 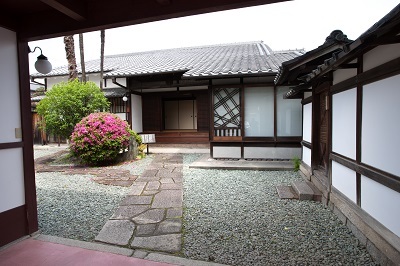 Shokian is the former residence of Mirei SHIGEMORI, a famous landscape architect represents showa period. 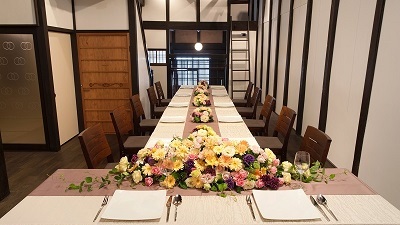 At Shokian, they offer “Chakon-shiki” (= wedding ceremony with elements of traditional tea ceremony), or you can hold a wedding reception or a party with friends after having wedding ceremony at the other shrines nearby. LST proposes the unique wedding style that fits for each couple.